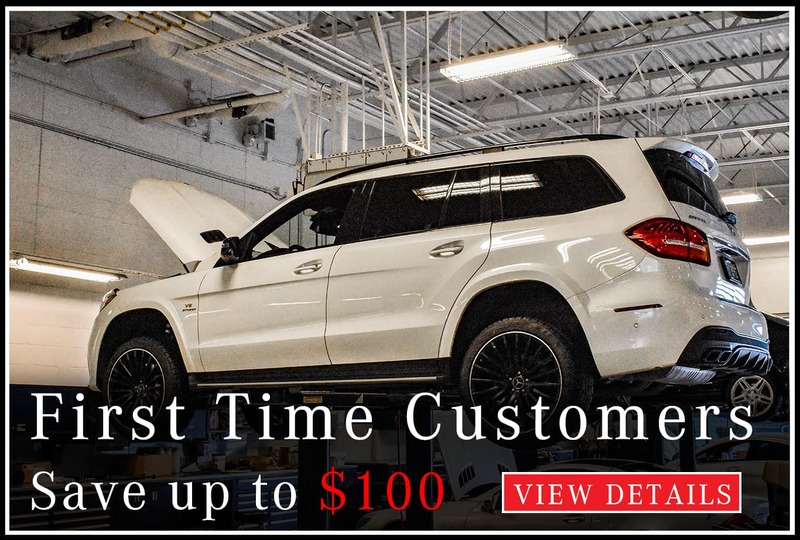 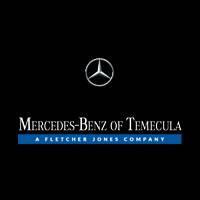 Don’t Ignore Your Mercedes-Benz Check Engine Light – Let Us Diagnose it! 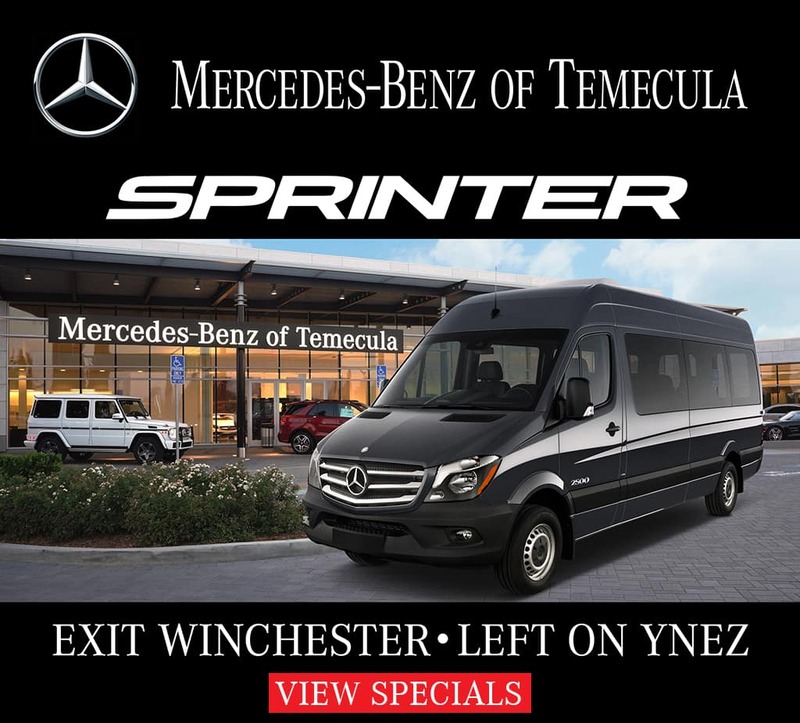 Enjoy a Tax Write-Off of Up to $25,000 on a Mercedes-Benz SUV or Sprinter! 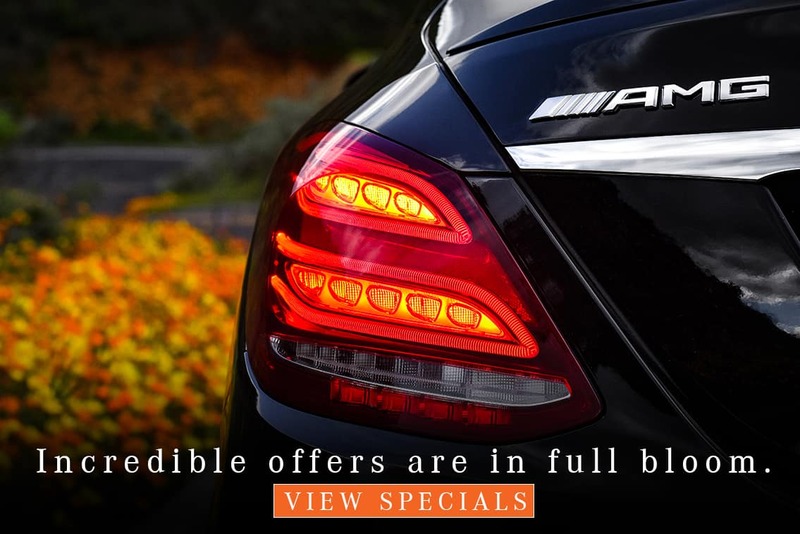 What Are Some Mercedes-Benz Accessories? 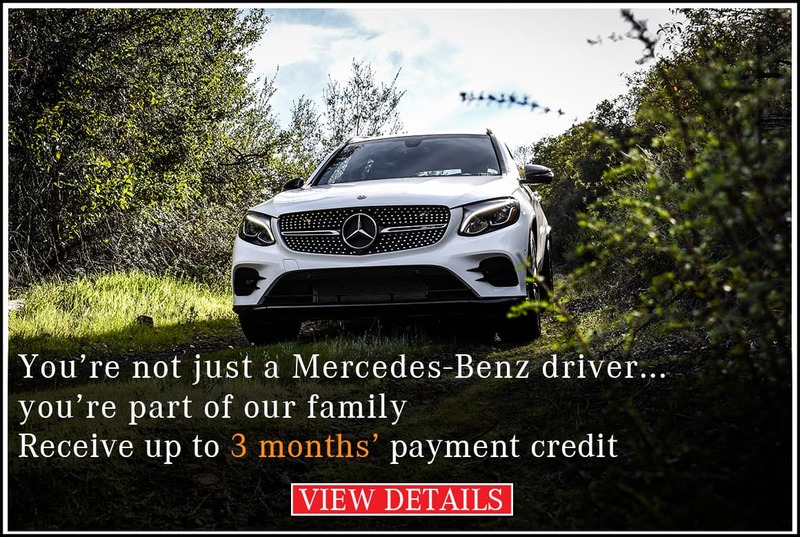 What is the Mercedes-Benz Driver Assistance Package? 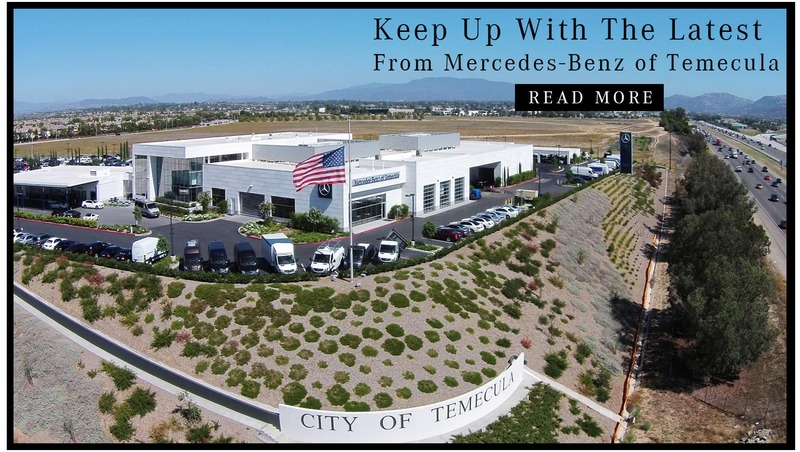 When is Mercedes-Benz Service A Due & What Does it Entail? 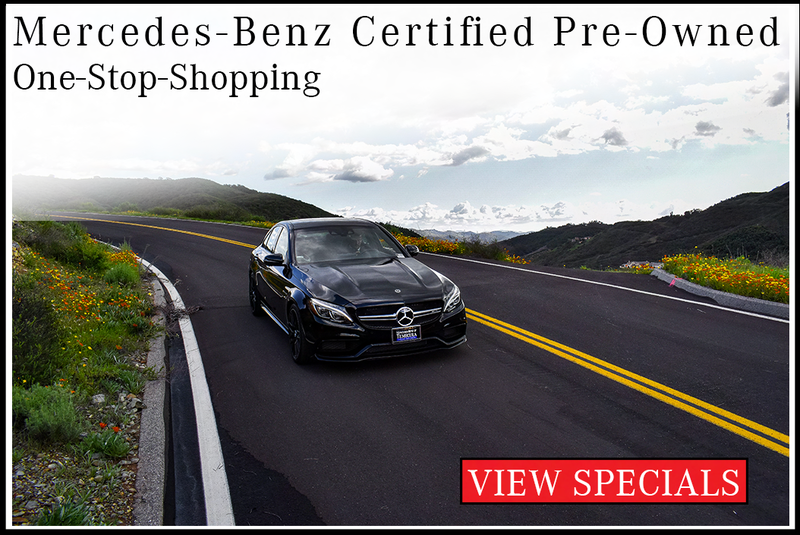 When is the New C-Class Coupe Coming Out?